Download LTC Exam onto your iPhone or iPad. ADMINISTRATORS TEST THE FIRST TIME? DON’T JUST HOPE… PREPARE WITH OUR 700 PRACTICE QUESTIONS! Practice Material for the NHA Exam! Our 750 practice questions are designed to challenge your knowledge of the 5 core and line of service domains of the NHA curriculum. Get 24 unique online tests, and 1 final exam specifically designed to simulate the real NHA exam. Our goal is to set you up for success. Our practice exams are up-to-date with the latest July 2017 requirements. 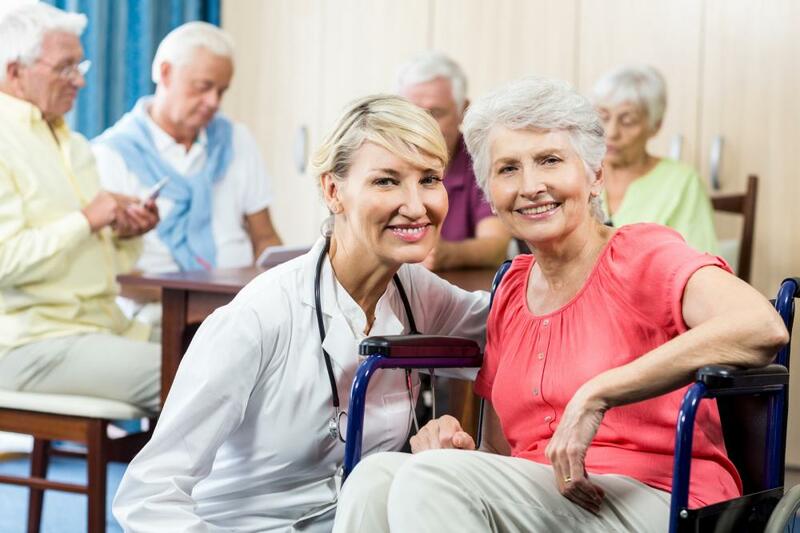 The Nursing Home Administrator practice test course is organized around the 5 domains of the NHA Exam, and covers both the Core and Line of Service disciplines. Practice hundreds of exam questions in all 5 domains. Access study materials 24 hours a day on your computer, tablet or smartphone. Buy with confidence. Try the questions for 7 days; if you don’t like them we will refund your money. If you’re not completely satisfied, we offer a full 7 day money back guarantee. Our content is specifically optimized for access on any modern browser via Desktop, Tablet or Smartphone. Practice on the bus, at home or wherever you have free time. Access your Nursing Home Administrator practice tests 24/7 for 6 months. Practice the tests as many times as you need to feel confident. 700+ practice questions, specifically designed to help you prepare for all 5 domains of the Nursing Home Administrator exam. Our practice material is up-to-date with the latest NAB requirements, and will give you the closest experience to the real final exam. Sign up, and start preparing today! $175.00 for 6 monthsEnroll Now! $245.00 for 6 monthsEnroll Now! Our panel of subject matter experts have designed our practice material specifically to help you pass Nursing Home Administrator exam with confidence!